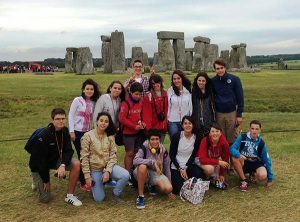 When UK2Learn was founded, director, Suzie Mackie wanted to ensure that after every educational programme UK2Learn would give back to charity. 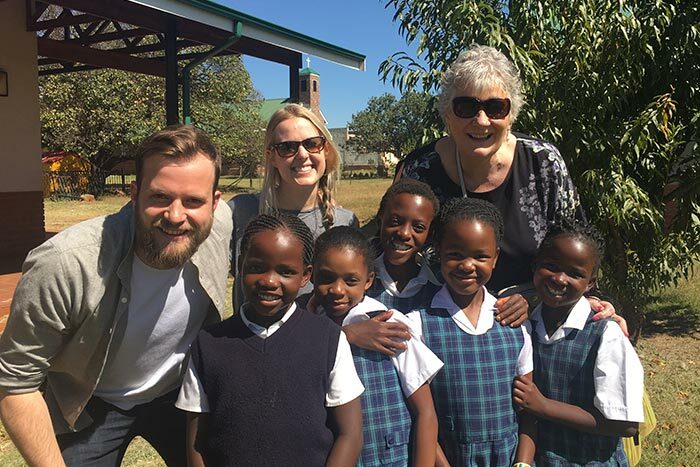 Suzie spent the first 18 years of her life in southern Africa and therefore much of her charity work and the charities UK2Learn supports are from this region. Ever since UK2Learn was founded back in 2006 it has supported Kwasa. 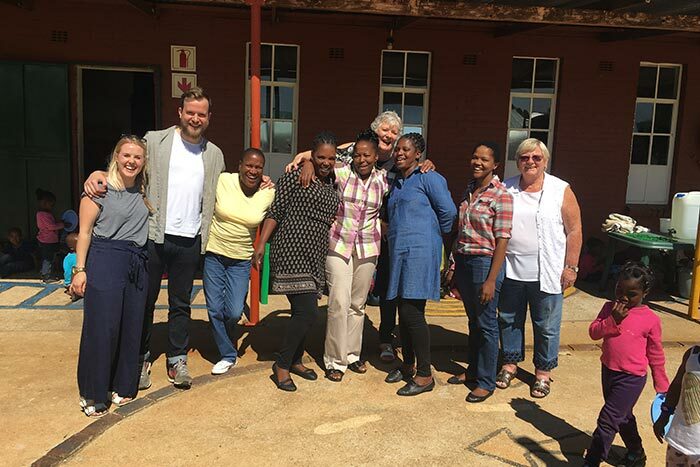 Suzie Mackie has visited the Kwasa Centre on numerous occasions to help support their high level of care for children age 3 – 16 from the informal settlement of Daggafontein, Springs. The settlement was created as a result of the closure of the mines, once part of Anglo American, and now has over 12,000 residents. Many of these residents are infected and affected by HIV/AIDS, and there are no schools for children of any age. On every programme that UK2Learn runs, students are able to buy a t-shirt for £10 that includes a photo of everyone on the front and a list of everyone involved on the back. UK2Learn provides information about KWASA and the amazing work they carry out and how each students £10 can help. Kwasa is addressing the cycle of poverty, unemployment and premature death by creating a comprehensive solution for the education and welfare of the residents’ children. At Kwasa 120 pre-school children are protected, educated and fed twice daily; a further 100 children are sponsored through state English speaking primary schools, and onto secondary school and ultimately Higher Education; and two orphan houses provide protection and care for children without families, or who are especially vulnerable. All the contributors to the Kwasa charity have a long term goal to build a full primary school and medical centre. This will ensure that the children’s education can continue right up to the age of 13 and that each one will have the appropriate medical care. Children who have been educated at Kwasa have great potential for accessing decent work and reasonable livelihoods in future. In addition Kwasa is involving people from and improving livelihoods in the local community by improving housing, training residents, growing nutritional vegetables, and overall enhancing community cohesion. Below you can see a photo of a group of UK2Learn students wearing their white charity t-shirts. UK2Learn started supporting The Link Literacy Project in January 2013. 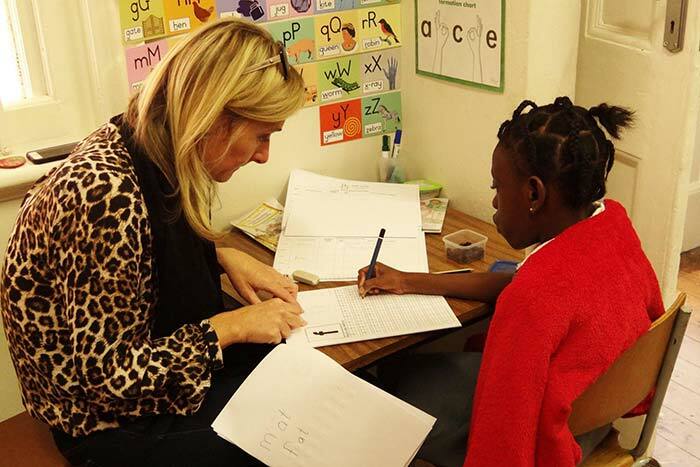 The Link is a Non Profit Organisation which supports the development of literacy and numeracy in children for whom English is a second language, and who attend low income schools in Johannesburg. The organisation was founded in 2010 by Margi Bashall, Suzie’s sister-in-law and Alex’s aunt and Godmother. Margi felt passionately about equal educational opportunities for everyone. It is managed and staffed by volunteers; members of the community who are committed to making a difference in Education. 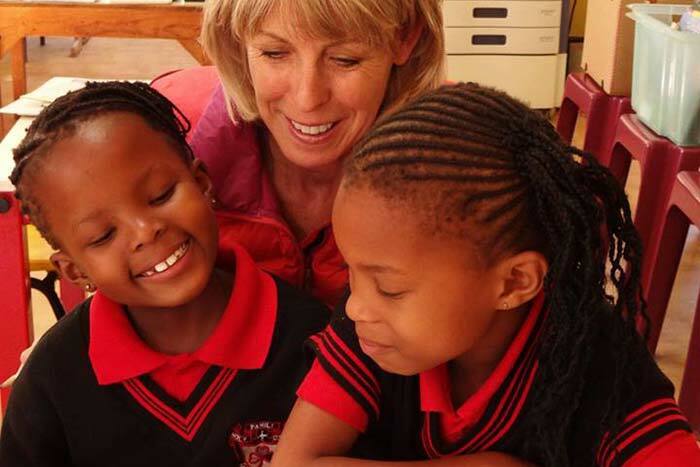 The Link is recognised by Gauteng educational authorities. It has permission to operate during school hours and work with children in Grades 2 and 3, who have been identified, through recognised assessments, to be at risk of not achieving their potential. Margi was provided the opportunity in 2010 to pilot her dream at Salvazione Primary School in Brixton, where she was empowered to come alongside an existing volunteer based reading programme.Drawing on many different sources of specialist primary school teaching expertise from around the country, Margi designed and refined positive, sustainable and measurable literacy and maths Grade 2 and 3 interventions.During the next four years, she, together with an extraordinarily passionate body of volunteers and centre managers, expanded the number of schools to the nine we have today. Throughout this period, Margi was struggling with the side effects of melanoma cancer, to which she finally succumbed in November 2014. The members of the greater Link Family, were inspired by all Margi led them to do and they are emboldened to build on her legacy. In so doing, The Link has committed to ensuring Margi’s core purpose for The Link remains at the centre of everything they do. This means, that as they look into the bright, alive and smiling eyes of each young child that they teach, they remember that they are here to provide them with the core literacy and maths competencies. They need these if they are to have any chance of making a success of their education and lives in an environment where the odds are heavily stacked against them.